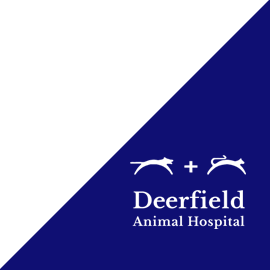 Deerfield Animal Hospital is one of the premier animal hospitals in San Antonio, Texas, providing endoscopy services for your pets. Sometimes, the only way to make a proper diagnosis for your beloved pet is by performing endoscopy - the examination of the internal organs and the sampling of tissue using a scope. An endoscopy is used to better evaluate internal organs such as the lungs, airways, colon, urinary tract and bladder, and stomach and intestines. During the procedure, our veterinarians insert the scope into an opening in the body to better examine these organs. 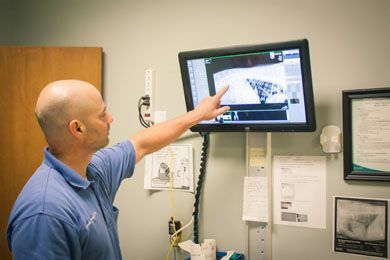 It is a minimally-invasive procedure that may allow our veterinarians to detect and diagnose gastrointestinal issues or certain kinds of cancer. The scope can also sample tissue, as well as help to remove foreign objects. 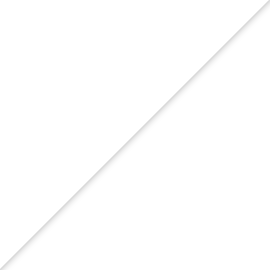 Endoscopies may also be used to obtain biopsies of the stomach, intestines or esophagus, to remove foreign objects, or to aid in the placement of feeding tubes. Our veterinarians will commonly issue a blood test as a way to recognize any crucial red flags. Proceeding a blood test, we may recommend a gastrointestinal biopsy, X-ray or ultrasound, or an endoscopy. General anesthesia is usually required during the procedure. Since pets do not understand what is being done to them, sometimes they are less cooperative. For this reason, we recommend they be sedated. Endoscopy is one of the most effective methods of diagnosing internal health problems in pets. With the use of an endoscope, your veterinarian is able to see the entirety of your pet’s internal health and pinpoint the exact issue. 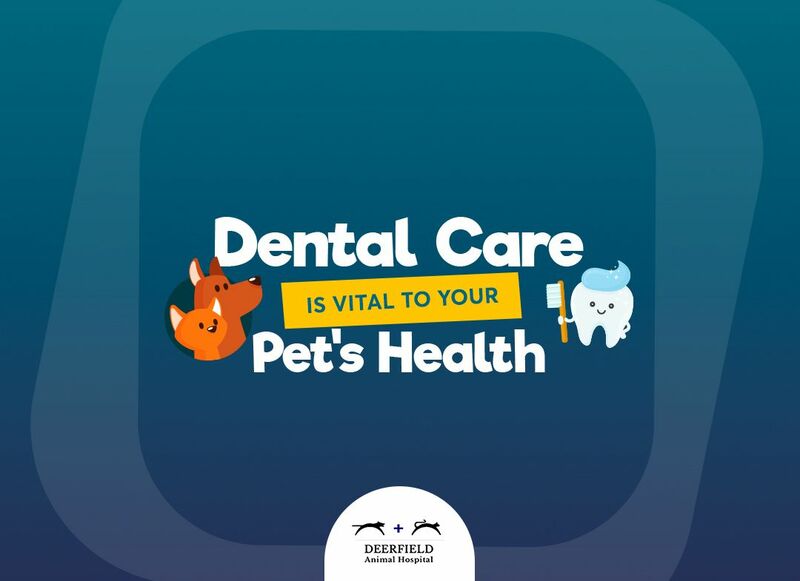 Give us a call at Deerfield Animal Hospital in San Antonio, Texas, with any questions regarding endoscopy, your pet’s overall health or to schedule a consultation.